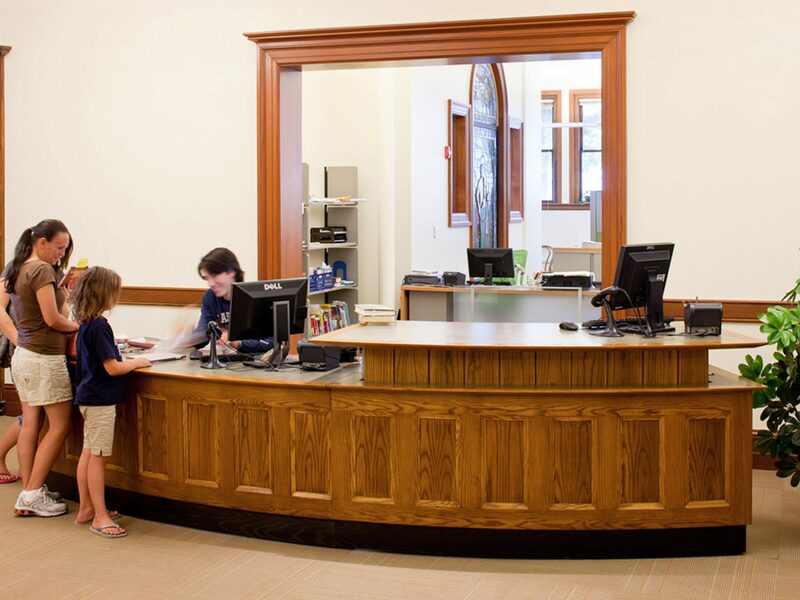 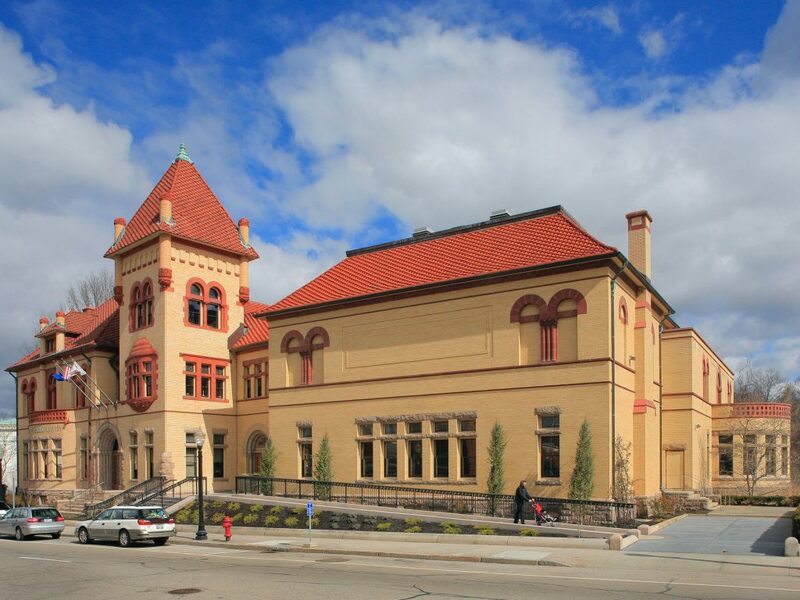 To accommodate evolving library service models, this renovation creates an inviting and modern facility while remaining true to the building’s Romanesque legacy by complying with exacting standards of historic preservation. 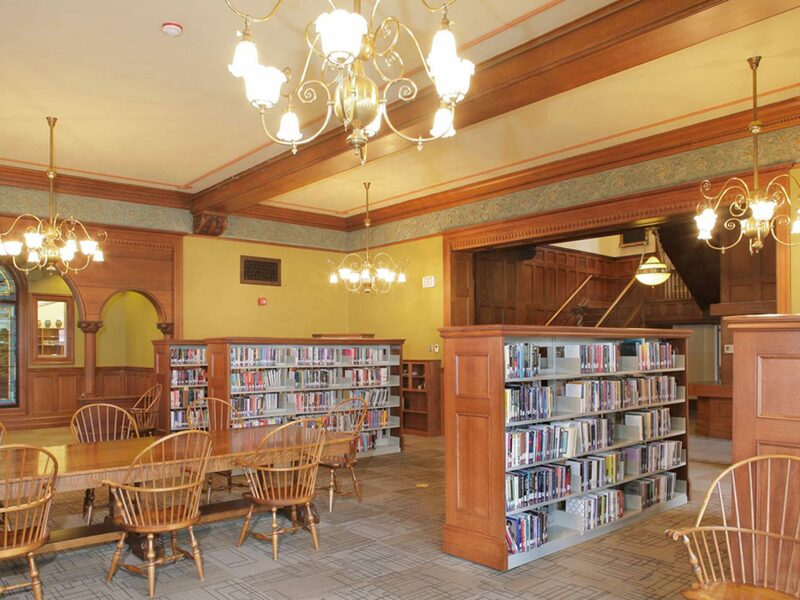 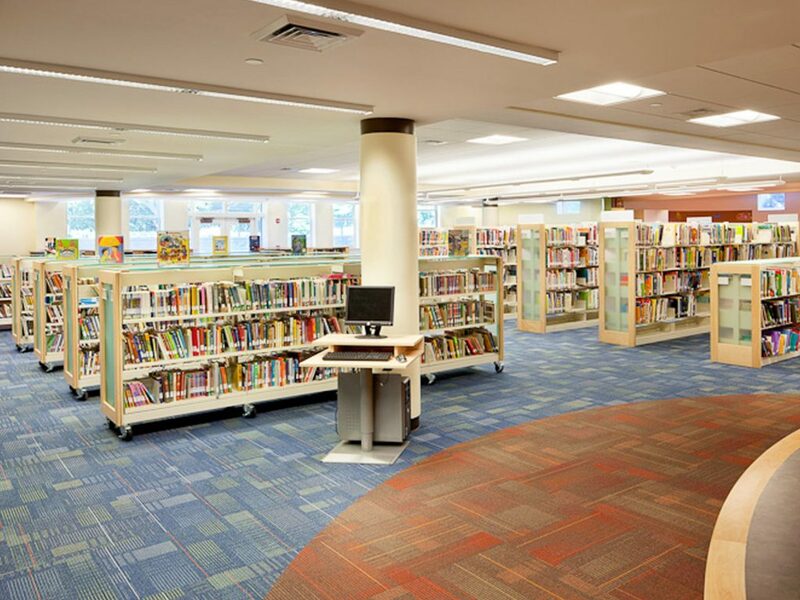 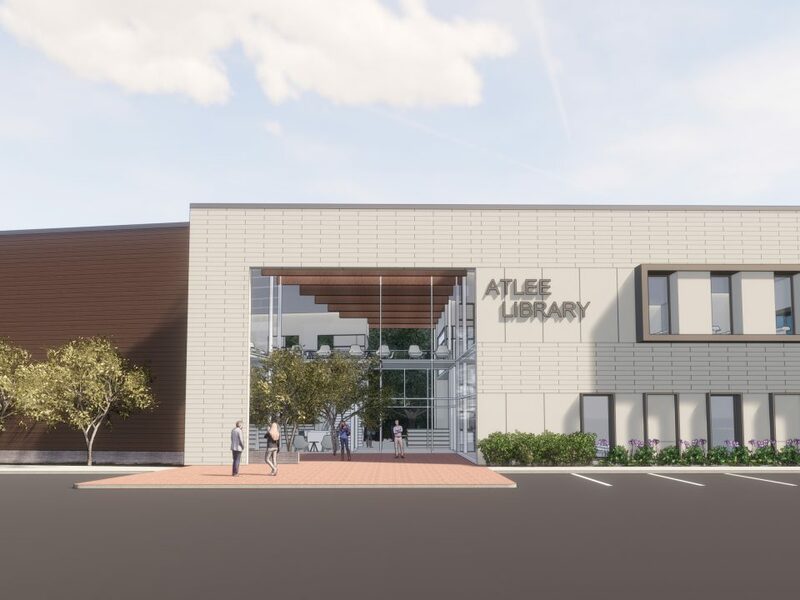 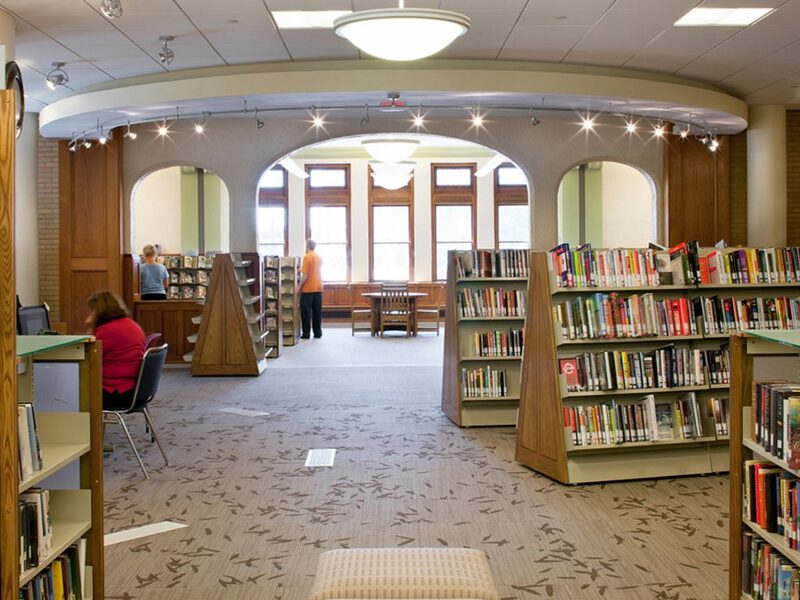 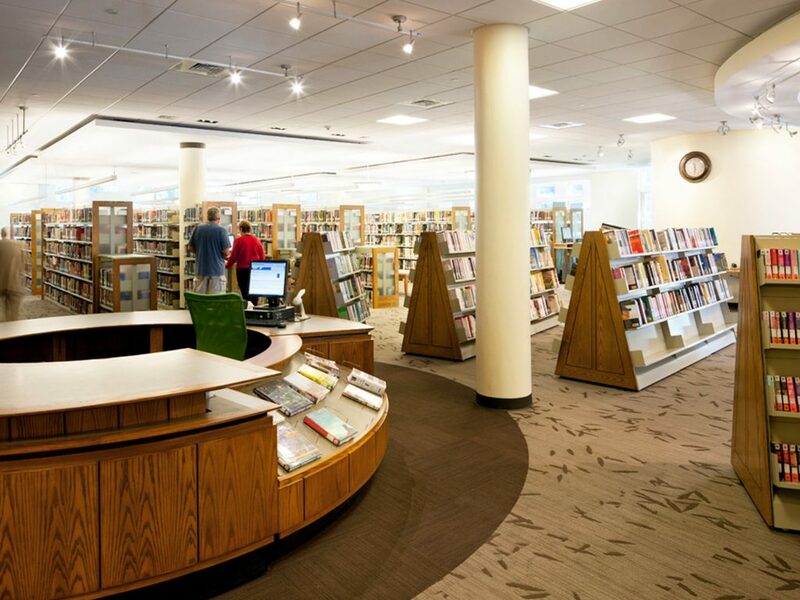 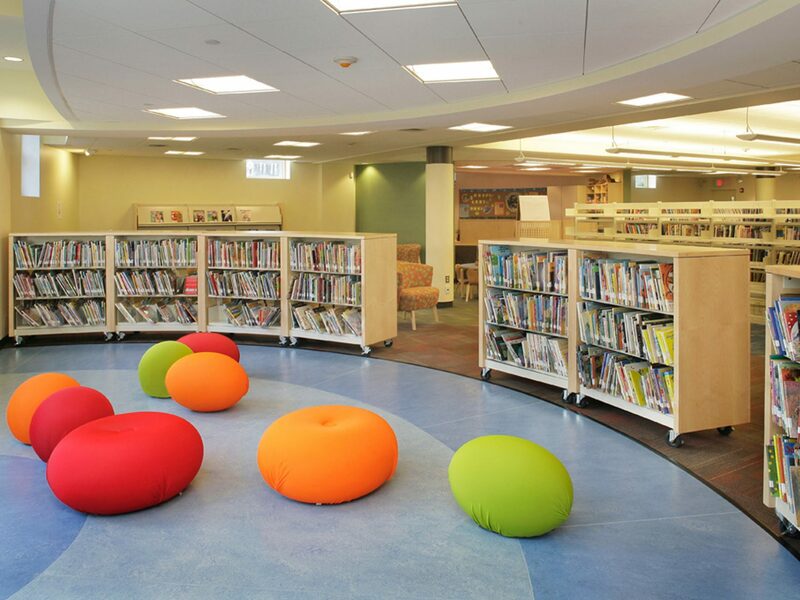 Improvements include the design of a new Children’s Library in the former basement, teen areas, and formal reading room. 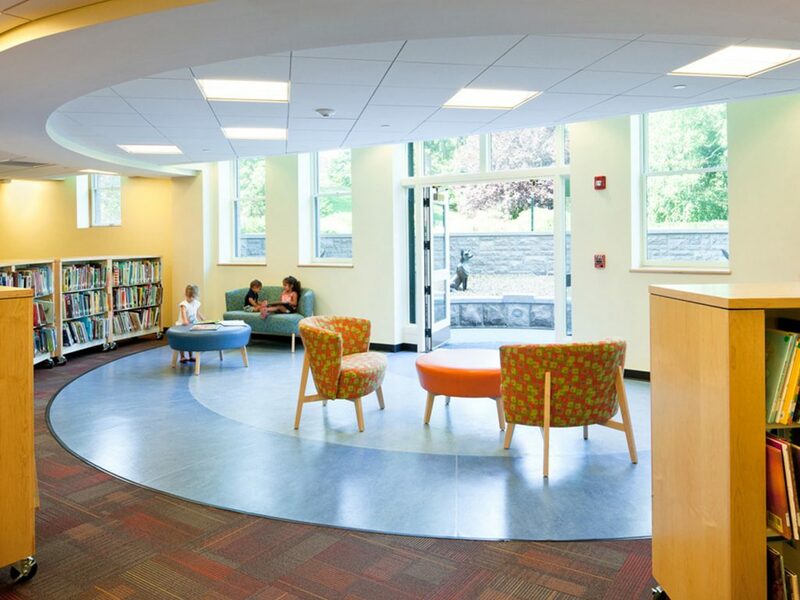 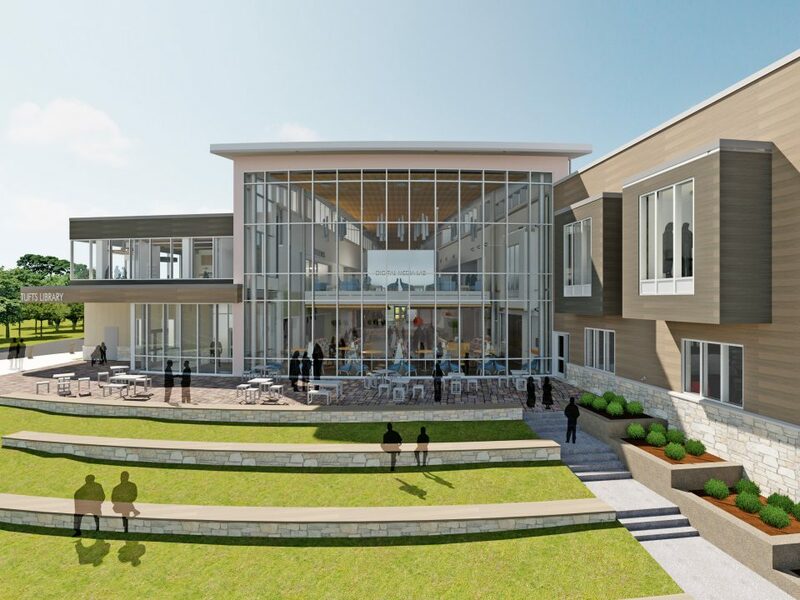 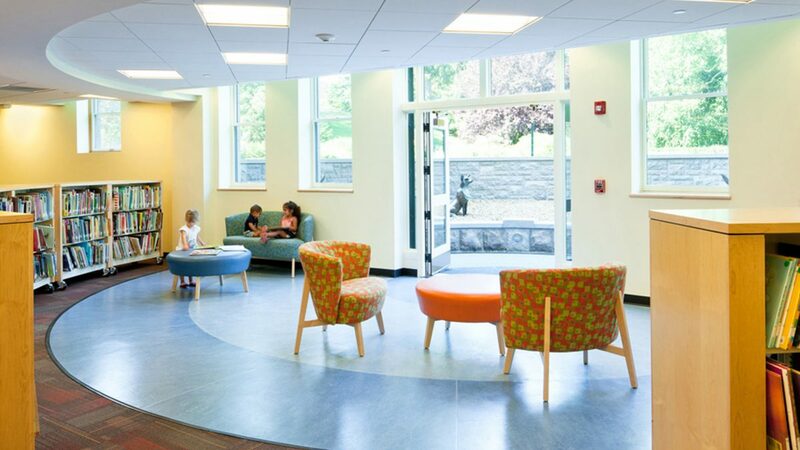 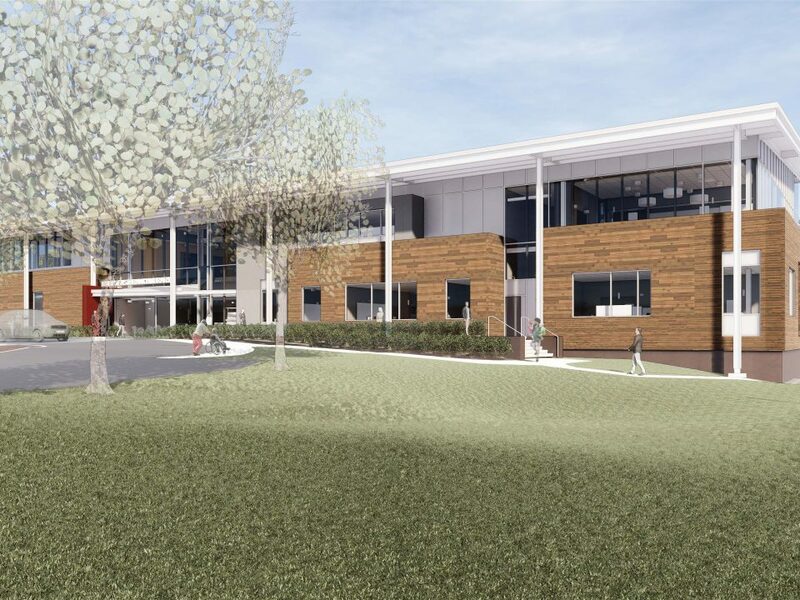 Exterior upgrades include new areas of red clay roof, a new entrance stair and ramp, and a children’s story garden with playful animal sculptures designed by a prominent local artist.